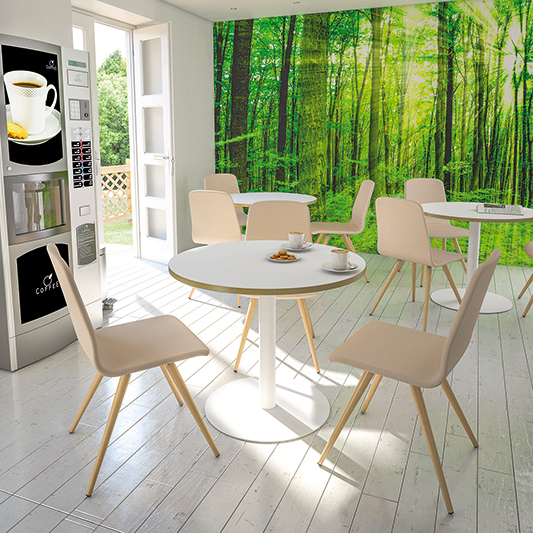 Office Update provide visually attractive and practical solutions for your office breakout and reception areas. 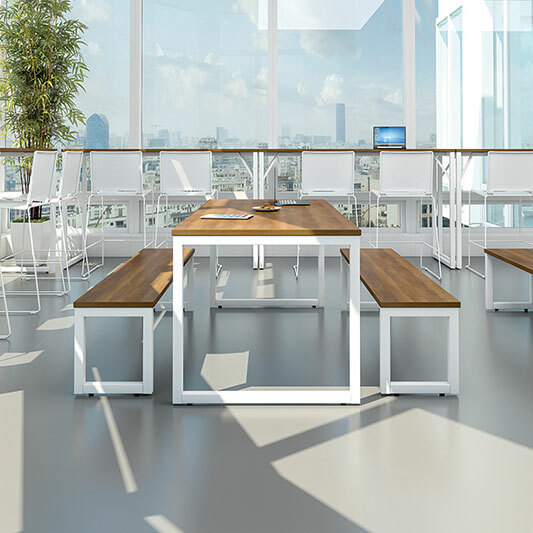 Our range of free standing and versatile modular office breakout furniture includes soft seating and acoustic booths, creating an effective and informal communication area. Stylish traditional and contemporary ranges are available in single, two and three seaters with limitless fabric colours and luxurious leathers.